Whatsapp needs no introduction, although it is a mobile application and preferable to use it there, but you might have occasionally wished to use it from your Linux desktop, because in this way, you can take advantage of full size keyboard and mouse and can work faster as compared to cell phone. 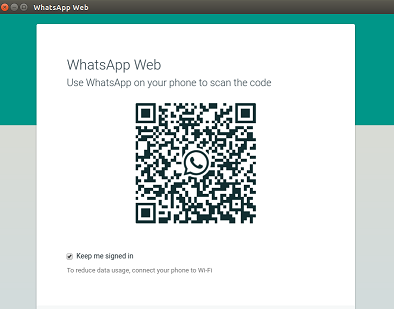 Good news is that there is an unofficial whatsapp desktop app available for Linux, Windows and Mac OS. We will be showing the install process of unofficial Whatsapp Desktop client on Ubuntu today. The working of this tool is pretty simple; it acts as a dedicated standalone browser for web.whatsapp.com service. 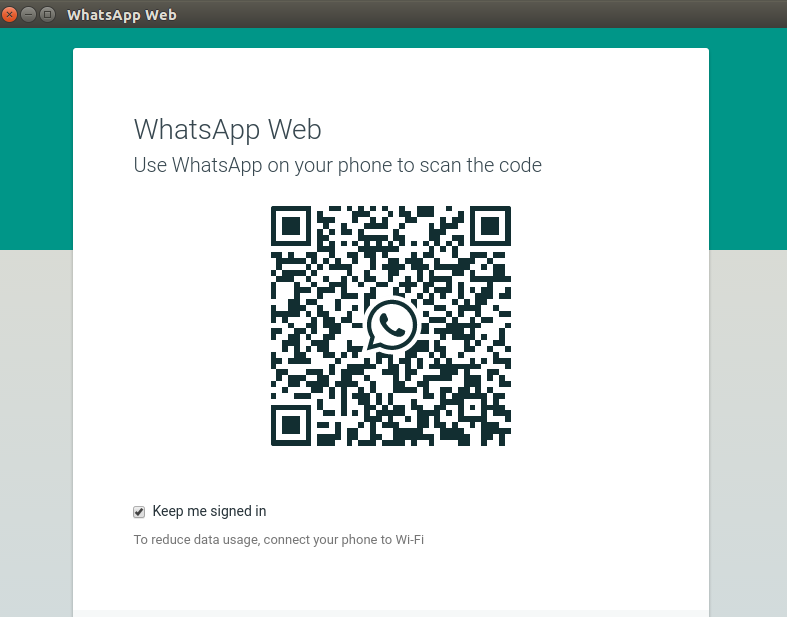 Just like WhatsApp Web, this desktop app can be used by scanning a QR code with your phone to log in. Once logged in, this app uses web service to mirror your recent and old messages and conversations. That’s all, congratulations, whatspp desktop has been installed, launch it from Applications >> Unofficial Whatsapp option. It offers simple whatsapp features, the features that are supported on whatsapp web are also supported on this app.